I tried to use that command in ivy but nothing happen in console view. So does anyone know reason why it does not work and can we make it work? 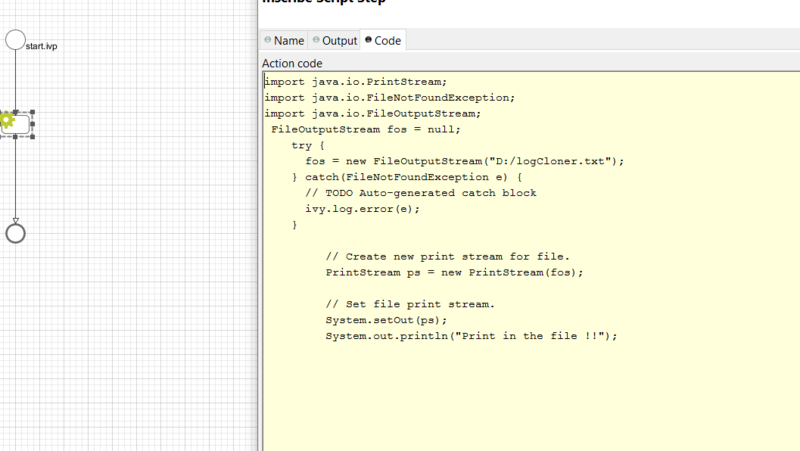 // Create new print stream for file. // Set file print stream.